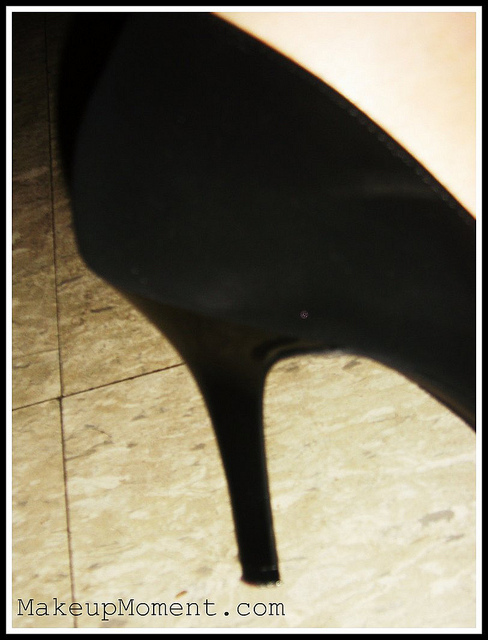 Don't you all wish that heels were much more comfortable to walk in? 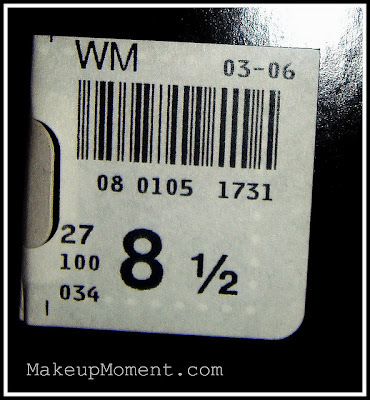 I have some heels that I can't even bear walking on for five minutes! What if I told you all, that I think I found a pair that are not only cute and stylish, but, they are also really comfortable to walk in? 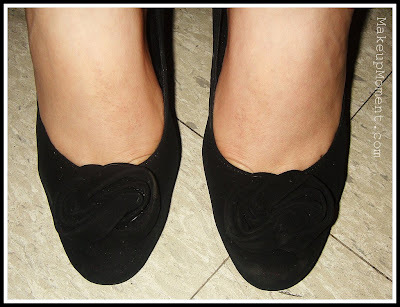 I stopped by my nearby Payless store because I was in dire need of simple, black pumps. I was literally going to give up until something caught my eye. The Fioni Night black pump. Now, the heel may not be the highest. I am guessing this heel is about three to three and a half inches? But don't fret, I definitely get some height with this shoe. 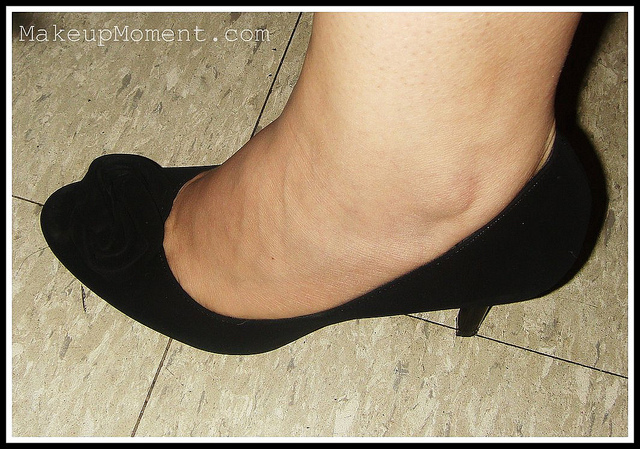 What I really love about these pumps are the soft, suede/velvet-like material. The material adds a touch of richness to the shoe. Although, this kind of fabric tends to attract dust. Boo! I usually don't think of embellishments on my shoes when it comes to pumps, but I kinda like the swirl-like glued on, applique on the top portion of the shoe. I mean, at first I wasn't crazy about it, but it grew on me. I wore these pumps Saturday night to my best friend's Baby Shower and my feet were not in pain at all! And believe me, I was standing for the majority of the night. 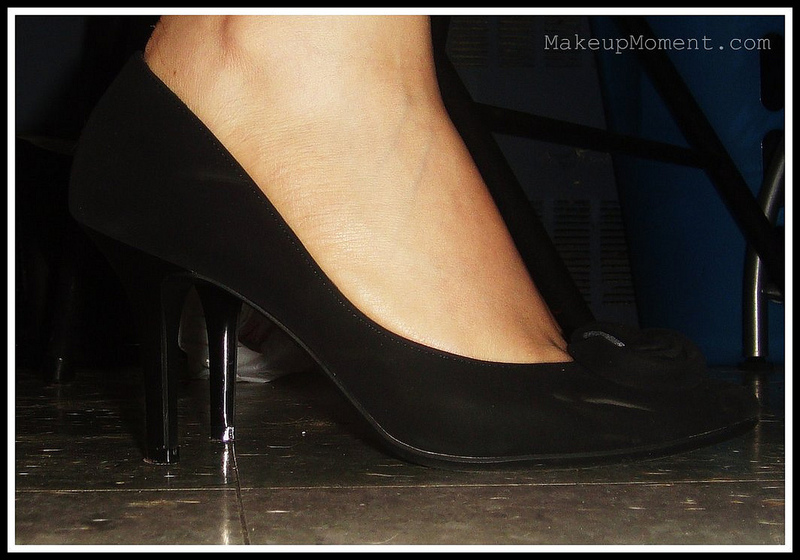 I want to mention that if any of you are interested in this pump, I don't spot it on the Payless website anymore. I think these have been out for awhile. 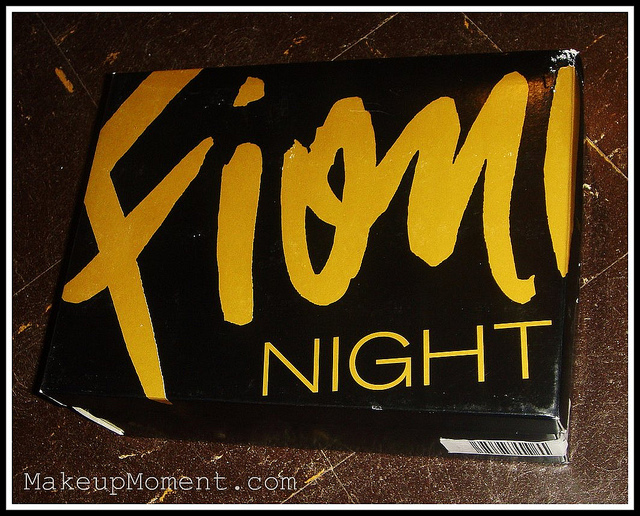 When I purchased them, they were on sale for $19.99-bargain! 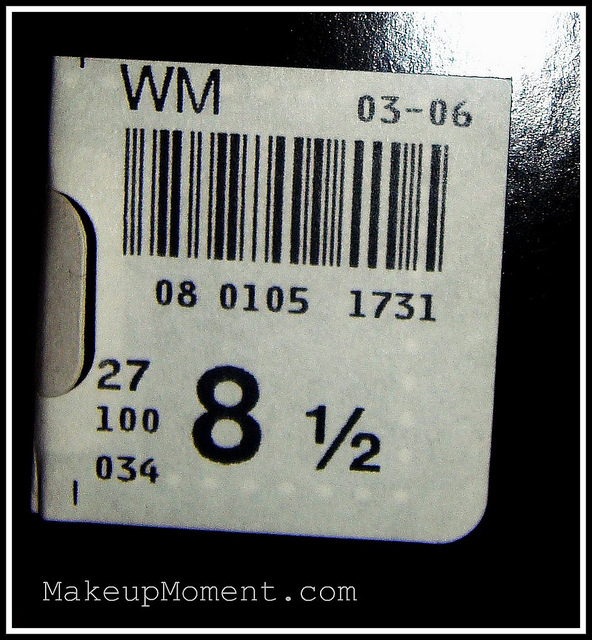 So get to your nearby Payless store quick, and see if there are anymore of these pumps left. If you manage to get your hands on them, I am sure you will LOVE them as much as I do. I know I am going to get major use of these pumps. I am happy to know that I can wear chic heels, without worrying about the pain. 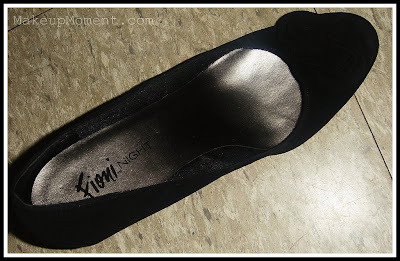 Cute pumps, I think that they are going to be comfortable cuz the heel is not super high right?